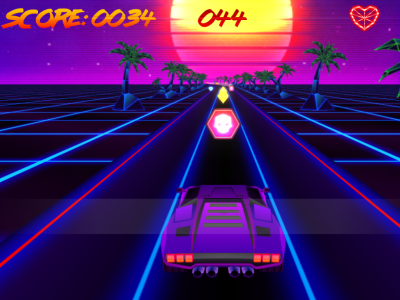 Play the free Sunset Racing game online at Geometrydashfree.com! Sunset Racing is a cool relaxing racing game. Drive and collect all the coins, diamonds, avoid the skulls icons because it will slow down your speed.